Opportunity to secure this well-	established 24-hr Gym that is run under management! Current Membership base of 1,000+ members. 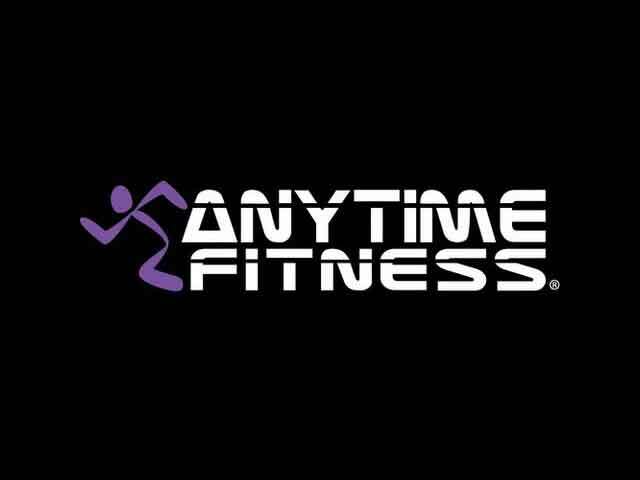 Anytime Fitness have more clubs than anyone else in Australia. It has one of	the largest networks all over the world and a membership also allows access to all of them, no matter wherever you are! This is a well-established Anytime Fitness Club is run under full management. No owner involvement. Nothing to spend as the club has been recently refurbished. Owner states expected Nett for this financial year based on last six months trading figures to be around $311,000.00 fully managed! A superb business that is run under management with owner stating an expected Nett of over $311,000.00 to June 2018! Be quick as businesses of this calibre rarely come up for sale on our books – A good clean high-growth business that generates income 24-hours per day! Owner states expect a nett under management to June 2018 of $311,000.00! Lease: New 5 x 5-year lease in place.